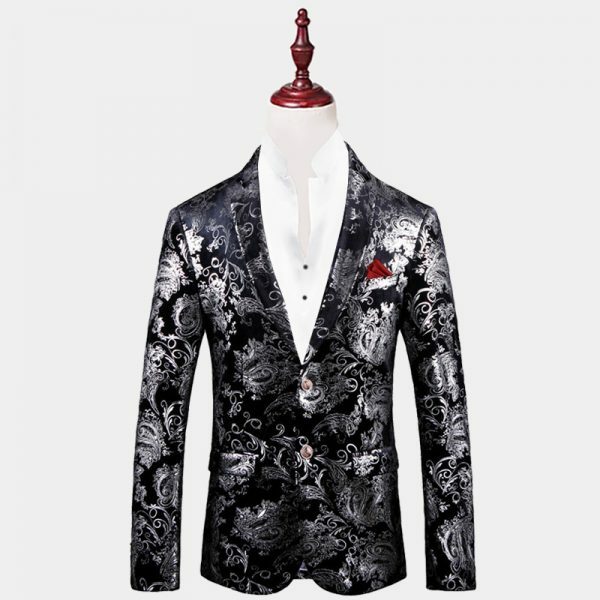 Want to make a big impression at your next formal occasion? 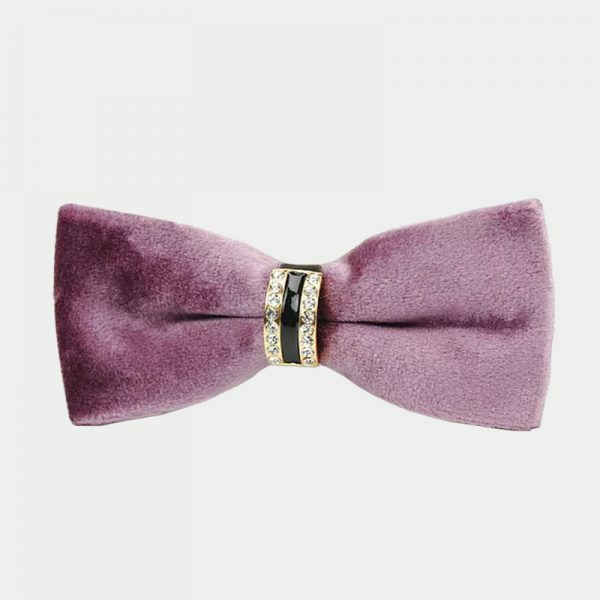 Let this gorgeous gentleman’s crystal gray velvet bow tie do it for you. 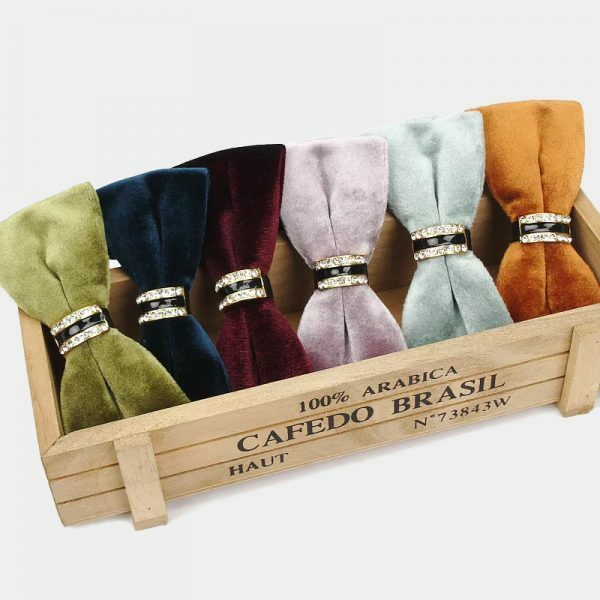 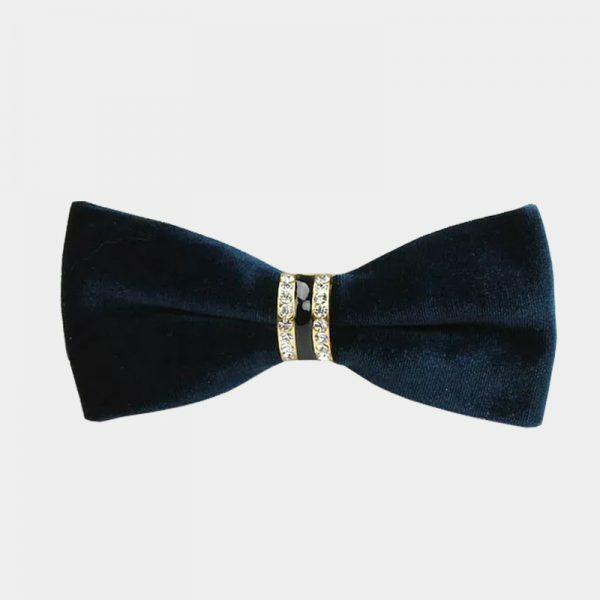 This elegant bow tie shows your distinguished as well as your sophisticated sense of style. 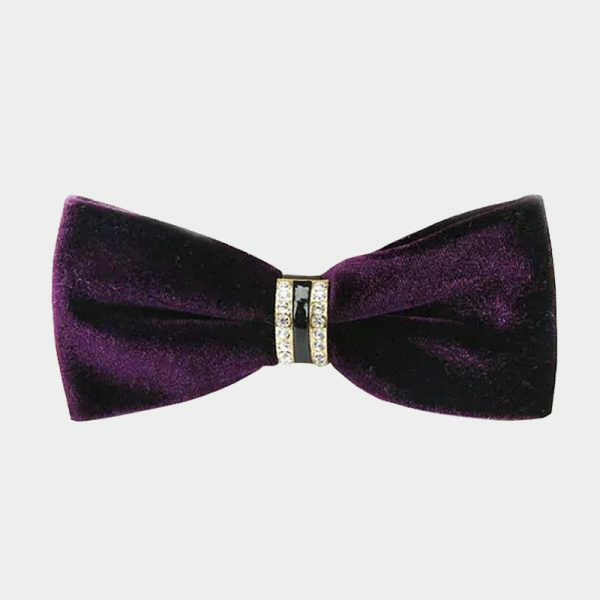 The opulent velvet material and sparkling crystals create a dazzling yet understated combination. 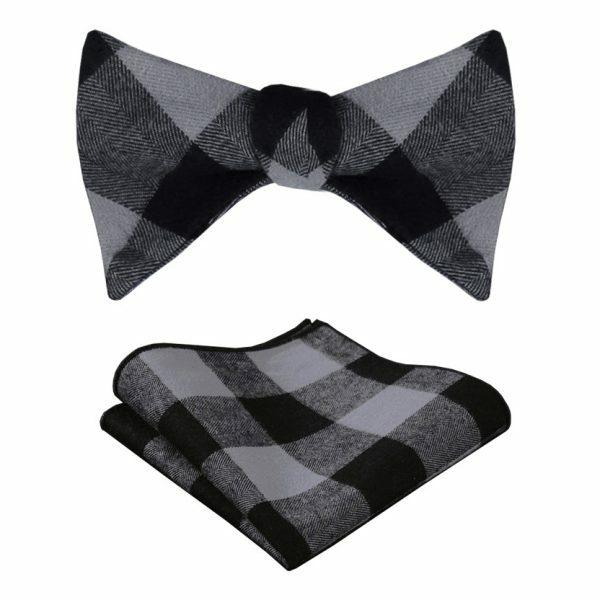 Adding this superb crystal gray velvet bow tie to your formal attire elevates it to a whole new level. 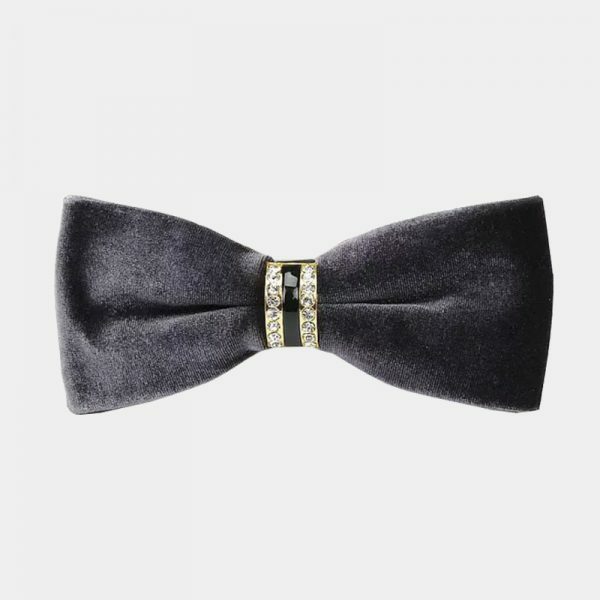 Each bow tie is finely crafted by hand from top-quality materials. 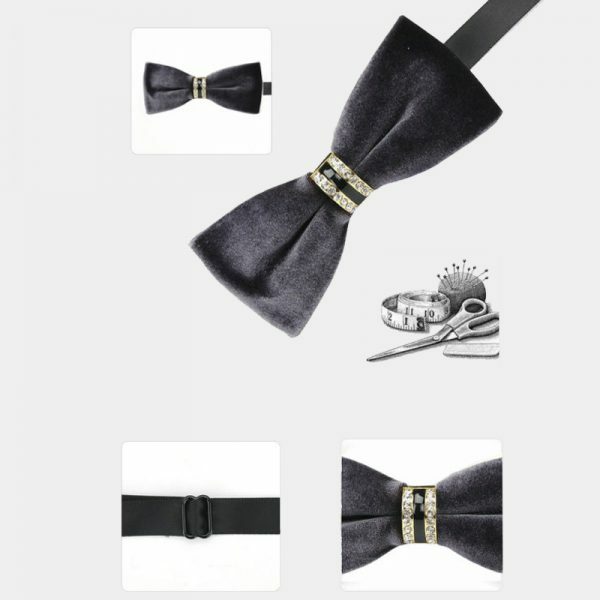 It is pre-tied and also has a fully adjustable strap for your comfort. 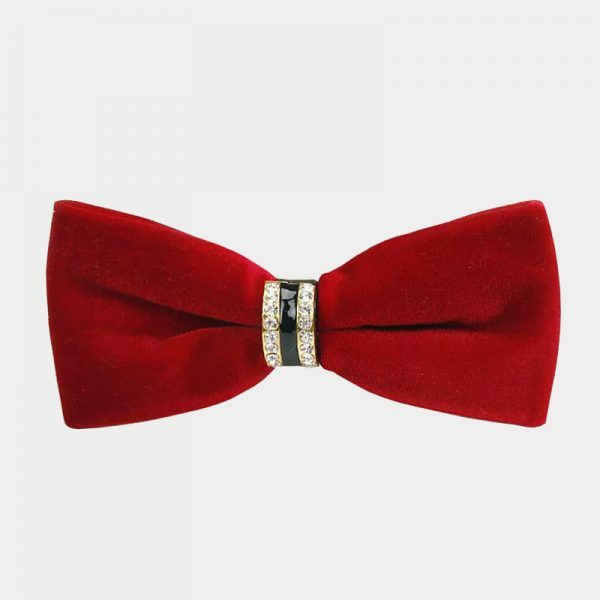 The rhinestone crystals and enamel embellishment add a touch of glamour without being over the top. 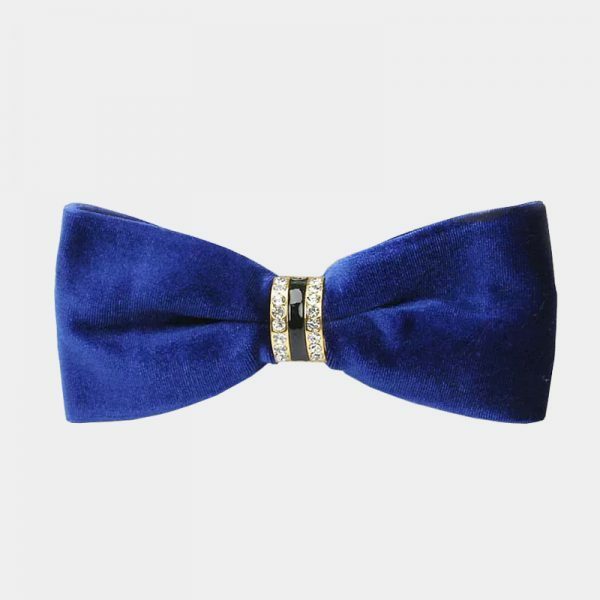 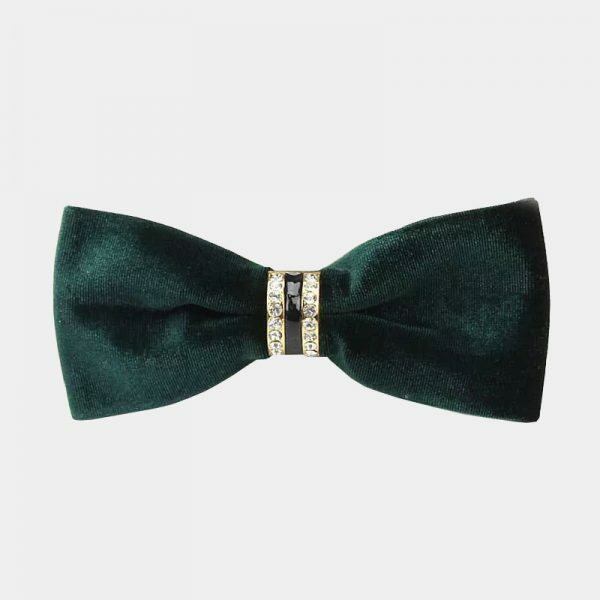 In addition,this alluring bow tie resists fading as well as stains. 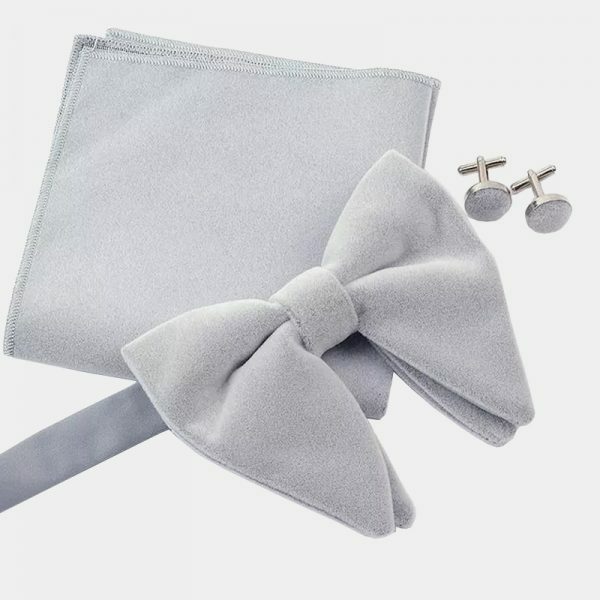 This crystal gray velvet bow tie makes the perfect choice to complete for your wedding, anniversary, prom, or special evening attire.